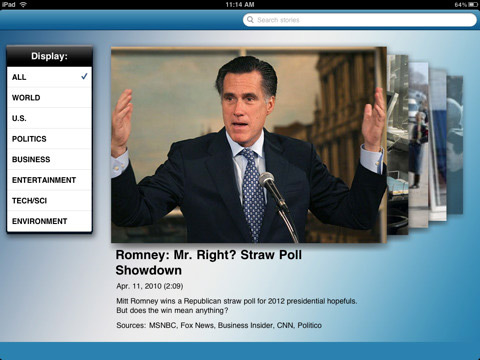 Newsy is a video news service that analyzes the world’s news coverage, highlighting the key differences in reporting. The company has now closed a $2 million round of funding. Newsy is already popular with iPad users. "Newsy released its iPad app last week – the app rose to #6 for news in the iTunes’ App Store (currently is #11) and has excellent reviews," Newsy VP Marketing and Community Alexandra Wharton tells WebProNews.